This is not a post about making extra money quickly or effortlessly. It is about monetizing your hobby and existing interests. 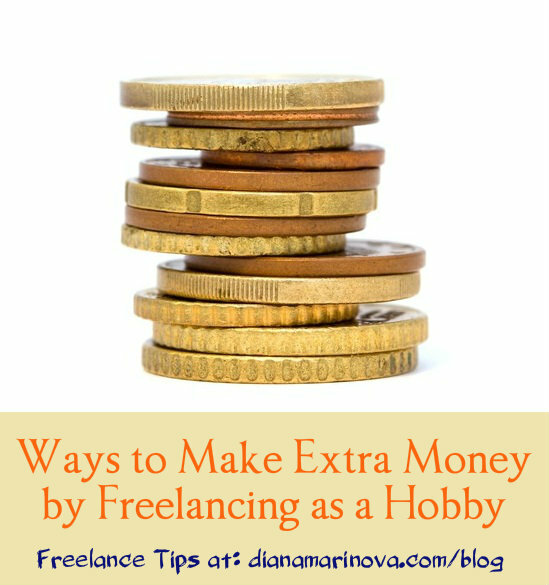 Here are 3 ways to make extra money by doing something you like and you’d do anyway, for free! Read on. How I make extra money from blogging without being a professional blogger. You know I have a blog (you’re reading it!) But I am not a professional blogger. I am not like those amazing writers out there who can research and write a great piece on any given topic. Nope, that’s not me! Therefore I almost never accept blogging gigs from clients. On the other hand, as a marketing consultant I am very interested in all things marketing and business in general. I often attend online marketing webinars and read industry sites and blogs like Social Media Today, Hubspot blog, CopyHackers, Marketing Teacher and many, many more. 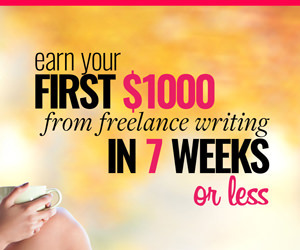 I will anyway go read, test, analyze, and put into practice… so why not make some extra money while doing it? 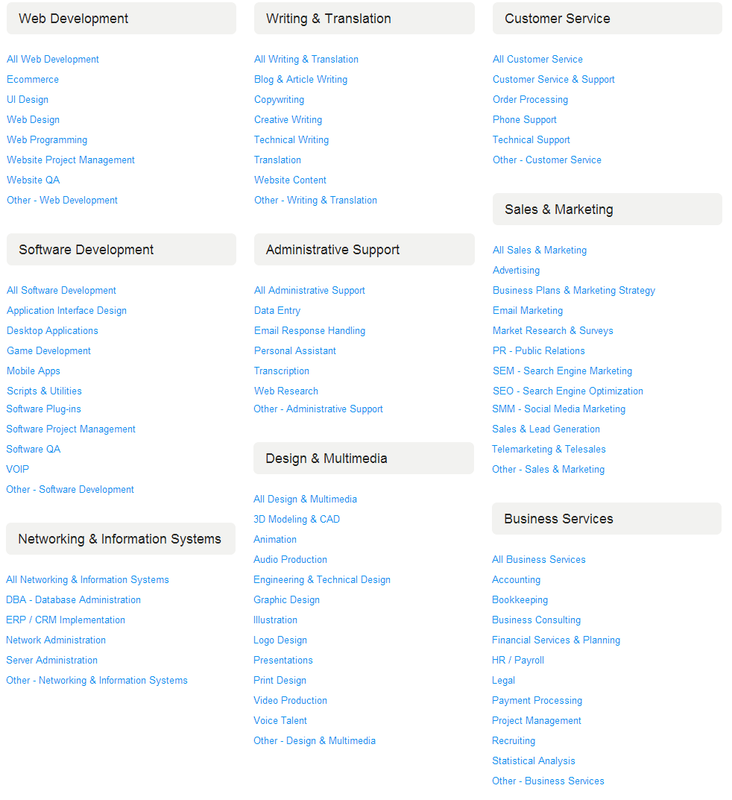 You see where I am going with this… Sometimes I accept blogging gigs from clients who want me to write on a marketing or business related topic. This way I enjoy the research, I learn new things which I use in my daily work as a marketer and I make some extra money in the process. Another example of making extra money that comes to mind is translating educational videos. I remember some time ago there was an open translation project for subtitles of Khan Academy videos. I have a friend who is a huge fan of Khan Academy. He watches their videos a lot – so much, that he is among the first to know when they release a new video. So, this friend of mine will anyway watch the new materials – if he lands the translation gig, he can make some extra money, too. Let’s say you are not a programmer and you do not develop games, but you really love playing them. You play them all the time – role playing games, flash games, or any kind of games. (I am not a gamer, I don’t really know the difference :D) Wouldn’t it be the perfect opportunity for you to test games for money on the side? You will play those games anyway – why not see them first, before they are even released to the market and make some extra cash! The lesson here is to keep your mind open. Don’t get me wrong – I don’t urge you to go look for blogging gigs, translation opportunities or game testing job posts. I urge you to keep your mind open. There are endless opportunities for you to monetize your hobbies – if you want to. are there any gigs available for hobbies like sleeping, eating,watching TV, jogging or seeing friends? These are great gigs! Have to admit, I never thought of them! Muchas gracias. Had never given these things a second thought. I have been asked to write log lines, but I always say no. Thanks to you, I’m going to re-think my options. 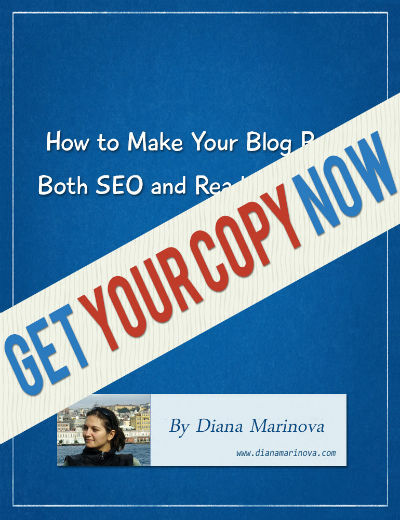 Diana — in the U.S. companies do a lot of focus groups as part of their market research. These research companies are always looking for candidates to be part of groups and they pay a modest honorarium, plus you get dinner! Another gig is to search for companies who looking for a “secret shopper” who are paid to shop a company’s store to evaluate customer service. In New York, you could become a dog walker. Check your local convention and visitors bureau. They hire people for short gigs to staff the reception and registration desks of conventions. I could go on…! I have been part of focus groups in Bulgaria a couple of times back in the day, i enjoyed it! All your suggestions are great, Jeannette – thanks for adding to the conversation!